The Alliance Team Parka is ideal for cold weather use and athletes who demand thermal protection. 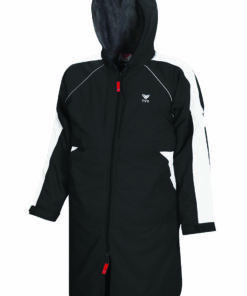 Engineered to prevent wind and moisture penetration the WASP2A Parka showcases a nylon exterior and Polyester Microfleece Lining for warmth and moisture management. Raglan sleeves allow for a comfortable fit and freedom of movement, while a slim athletic fit provides minimal bulk. 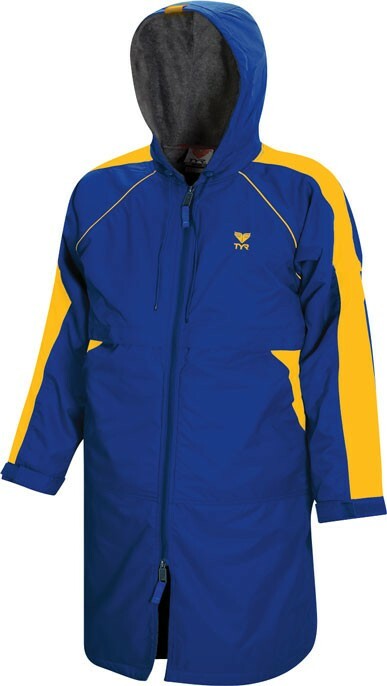 The Alliance Team Parka features exterior and interior pockets lined with microfleece and an internal zippered pocket to allow for secure storage and organization. 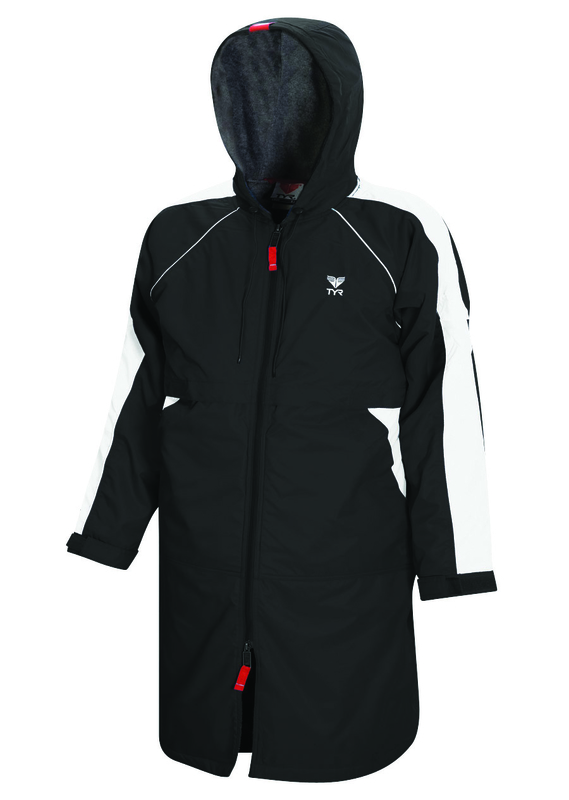 Designed to embrace the elements, pull tab zippers, Velcro sleeve closures and a barrel lock hood bungee locks out cold, while front and back venting allow for temperature regulation. An exterior cell phone sleeve pocket with Velcro closure keeps you connected. This is one of the best things every. 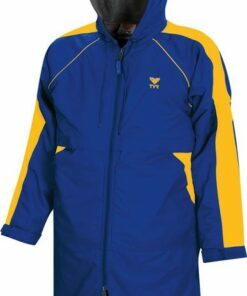 It keeps you very warm and very dry. 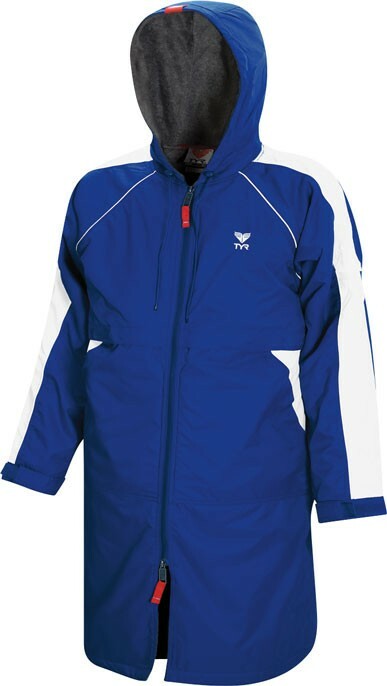 I was in the rain for a football game for two hour, and did the water did not get though the coat. Also it kept me pretty warm with a hoodie on under it when it was 45 degrees. So glad you love it! Thank you for your feedback!